Did you know that before there was Silver Dollar City, there was Marvel Cave? In fact, Silver Dollar City grew out of so many people coming to visit Marvel Cave! While the best way to learn all that there is to know about our beloved cave is by taking a tour during your visit to the park, here are ten fun facts about Marvel Cave that you probably didn’t know. 1. Silver Dollar City was literally built around the entrance to Marvel Cave, upon the foundations of a genuine 1800s mining town - Marmaros. 2. 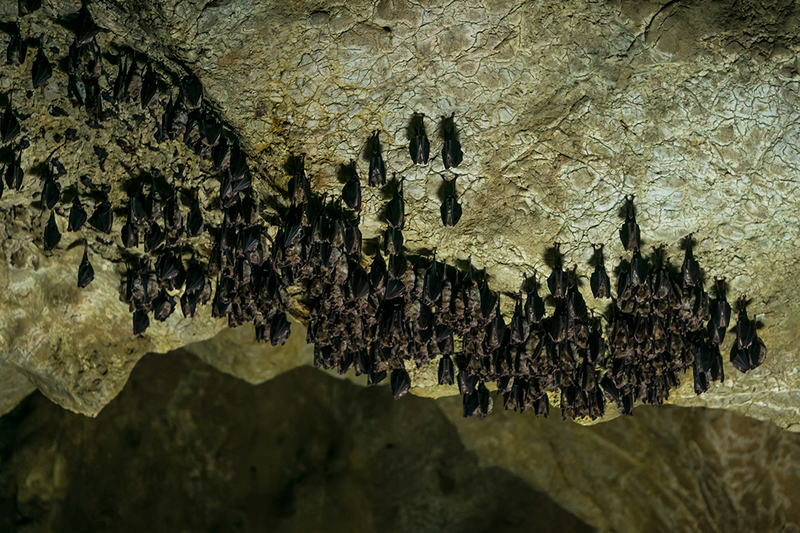 Marvel Cave is home to over 80,000 bats. 3. Marvel Cave was originally named Marble Cave, because people believed that the cave was filled with marble. 4. 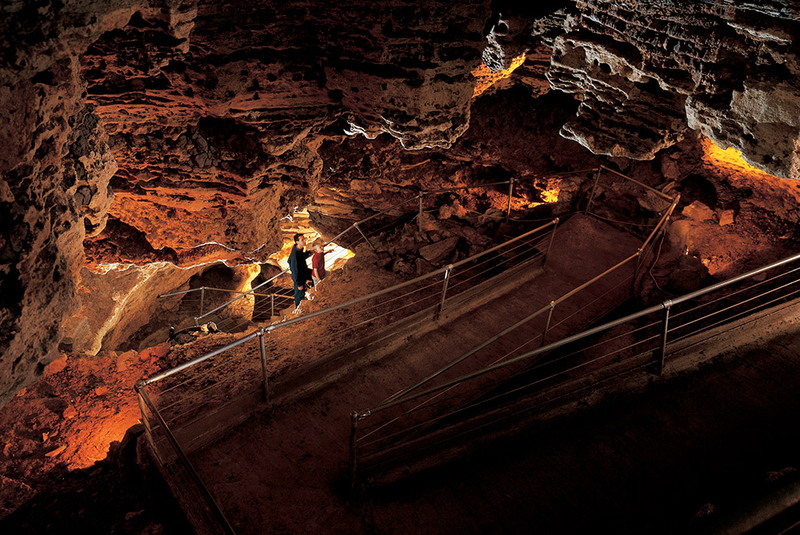 The Osage Indians were the first to discover this cave. They referred to it as “The Devil’s Den” because of the strange noises they heard coming from deep within the cave. 5. There are over 600 stairs that have to be descended to reach the bottom of the cave. 6. The return trip to the surface is courtesy of a lift that was installed in 1957. 7. 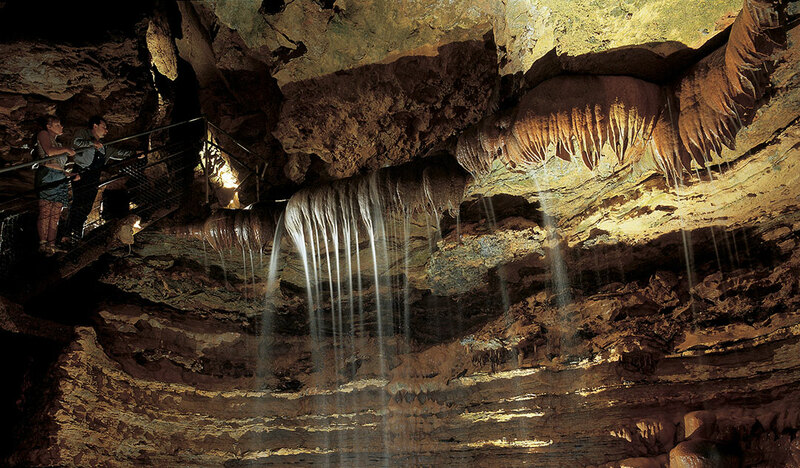 Marvel Cave is a wet limestone cave, complete with formations that are still growing today! 8. 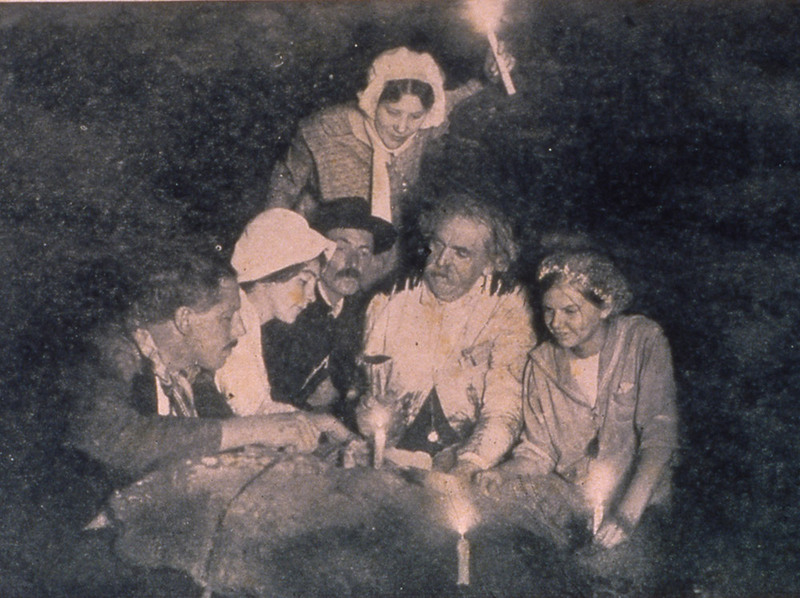 The first tour of Marvel cave occurred in 1894. 9. Legend says that the Spanish explorers who entered the cave looking for riches and the Fountain of Youth in 1541, also buried gold in the cave. 10. 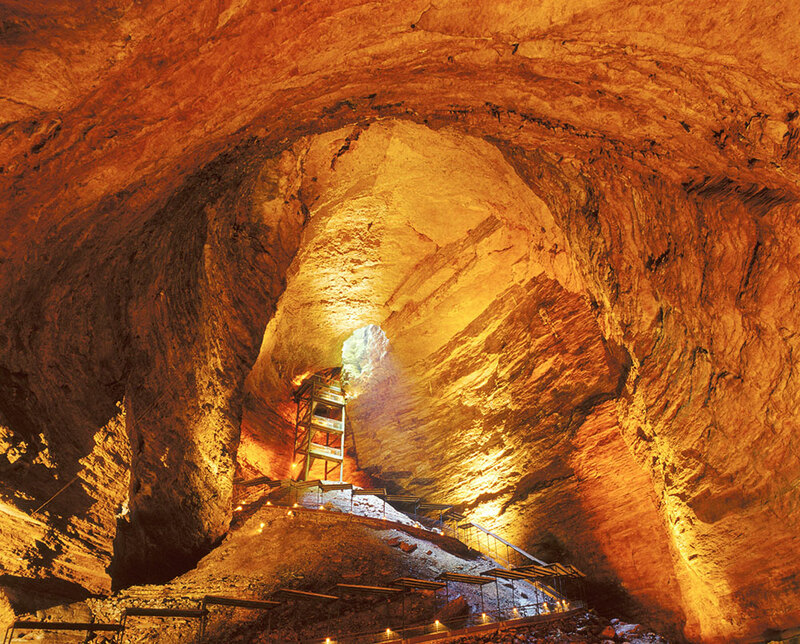 Marvel Cave is a National Natural Landmark. Bonus Fact - Marvel Cave is a really cool place - literally! The temperature inside the cave remains at a comfortable 56-60 degrees year-round. Stop in the Hospitality House the next time you’re on park to go on a tour of Marvel Cave and learn firsthand from a tour guide the story of this beloved cave. If you’re feeling extra adventurous, book a Lantern Light Tour of Marvel Cave! 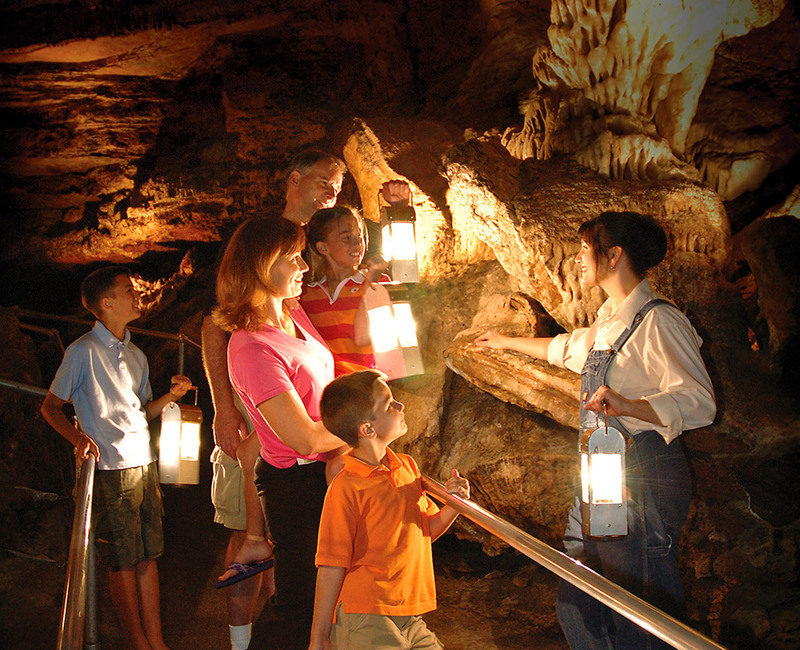 Get a feel for what it was like to explore the cave just like the early explorers did while on this grand adventure. With limited spots available, be sure to stop by the Hospitality House first thing to reserve your spot, or order your ticket online today! Please Note: Daily tours of Marvel Cave are included with park admission. Lantern Light Tours require a nominal fee in addition to your one-day admission ticket or Season Pass. Children must be at least 8 years old to go on the Lantern Light Tour.